Mrs. Hadeel Bin Naji is currently the Deputy Director General for Investments and Private Sector Projects in the Public Authority for Housing Welfare in Kuwait. 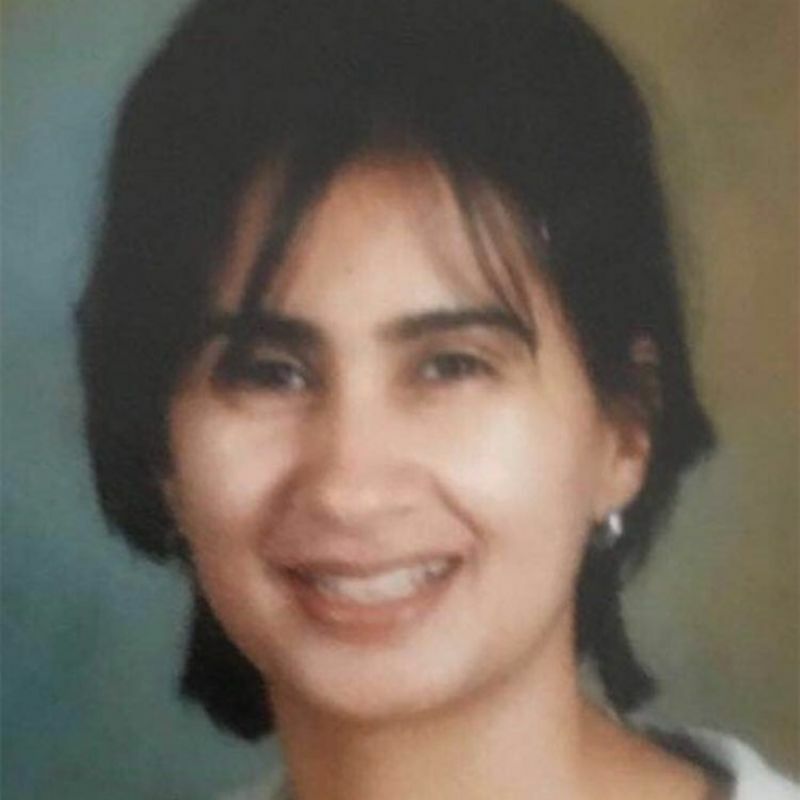 Formerly, Mrs. Bin Naji occupied several positions including: Deputy Director General of Financial, Administrative and Legal Affairs in the Kuwaiti Credit Bank (Kuwait), Independent Financial Consultant to a Family Office in Kuwait, Deputy General Manager of Injazzat Real Estate Development Company (Kuwait), Financial Analyst at the Arab Fund for Economic and Social Development (Kuwait), Financial Adviser at Merrill Lynch (Bahrain), Branch Director at the Gulf Bank (Kuwait), and Trader in foreign operations with the Central Bank of Kuwait (Kuwait). She holds a Bachelor’s degree in Economics from the University of Southern California, USA. She is also a first level Certified Financial Analyst.